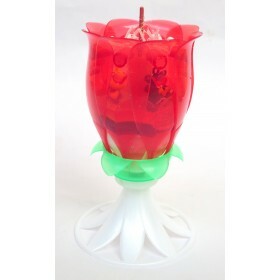 Twisting and swirling, imagine how they would look like on your Cake. 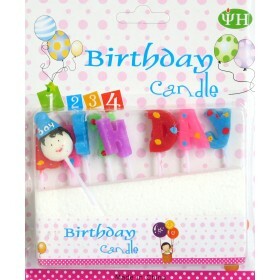 We recommend you buy and use these candles irrespective of the occasion. 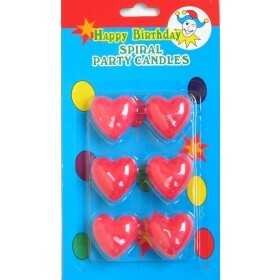 If used on cake, they fit brilliantly and glow amazingly.